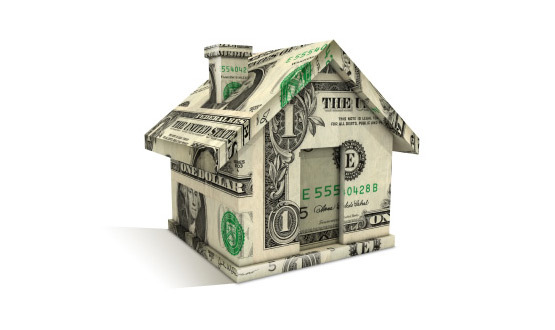 Financing tips for buying your dream home! Choose your mortgage carefully.Used to be the emphasis when it came to mortgages was on paying them off as soon as possible. Today, the debt the average person will accumulate due to credit cards, student loans, etc. means its better to opt for the 30-year mortgage instead of the 15-year. This way, you have a lower monthly payment, with the option of paying an additional principal when money is good. Additionally, when picking a mortgage, you usually have the option of paying additional points (a portion of the interest that you pay at closing) in exchange for a lower interest rate. If you plan to stay in the house for a long time and given the current real estate market, you should taking the points will save you money. Do your homework before bidding. Before you make an offer on a home, I will do research on the sales trends of similar homes in the neighborhood. I consider sales of similar homes in the last three months. For instance, if homes have recently sold for 5 percent less than the asking price, your opening bid should probably be about 8 to 10 percent lower than what the seller is asking. Always consult a real estate agent, when buying a home it will save you money in the long run, remember the seller pays the real estate commission not the buyer.